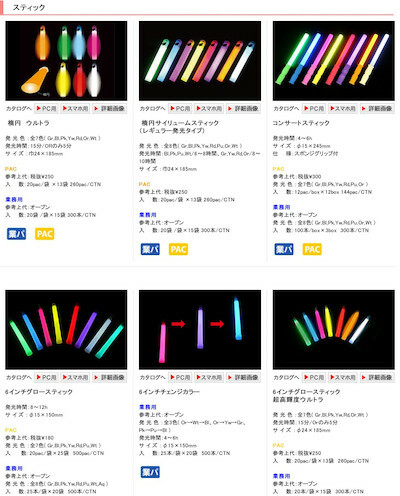 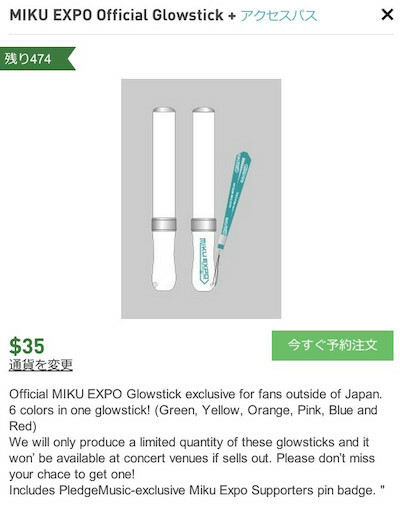 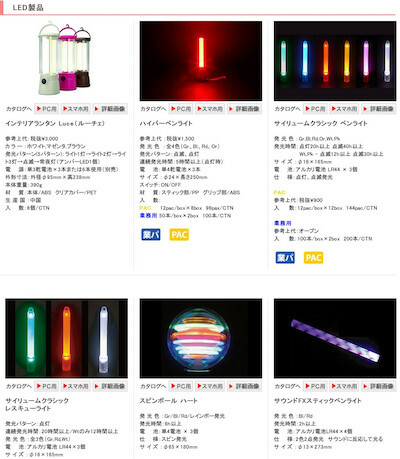 ■概要：Official MIKU EXPO Glowstick exclusive for fans outside of Japan. 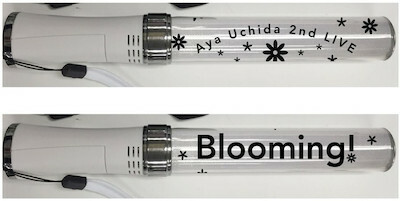 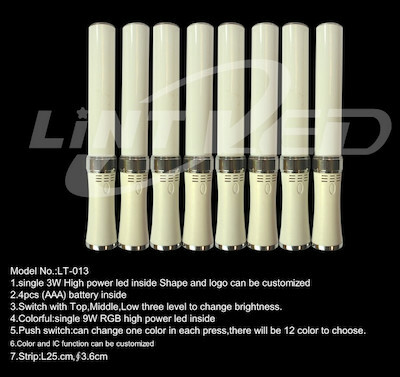 We will only produce a limited quantity of these glowsticks and it won’ be available at concert venues if sells out. 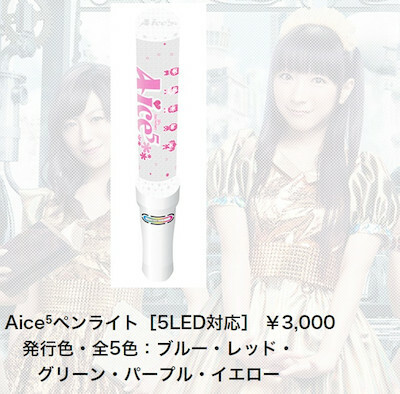 Please don’t miss your chace to get one!